Our next event will be our annual “Trivia Night”. 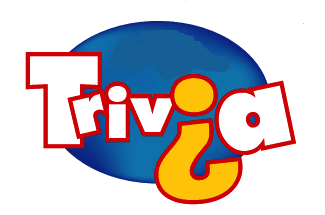 What: Steve Silverstein will be reading questions and your table will act together as a team answer. Each round will have a theme and are drawn from general knowledge. You DO NOT have to be an trivia expert to have fun. We will be assigning tables of 8 only. No putting tables together to keep the game fair. There will be cash prizes for winning tables. Tickets are $5 per member and no tickets sold after Monday, November 4th (5:00pm). If ordering tickets for a group please provide names when ordering, if not, we can place you at a table. Please bring a snack for eight to share at your table. The club will provide iced tea, lemonade, decaf coffee. We will also be collecting any new, unwrapped Toys for Tots at this event.